As the number of electric vehicles on UK roads rapidly increases, Electric Vehicle charging is becoming an ever more important aspect of car ownership. With power, connection type and specification to consider, Hosie Electrical are here to support you with the supply and installation of your EV charging point. Helping make your changeover a smooth process. Hosie Electrical are OLEV approved home and workplace EV charger installers. We are able to install charging points to homes and businesses with peace of mind that is has been installed correctly and to the required regulations. "Great and friendly professional service. Good to use a local supplier for our electric vehicle home plug. 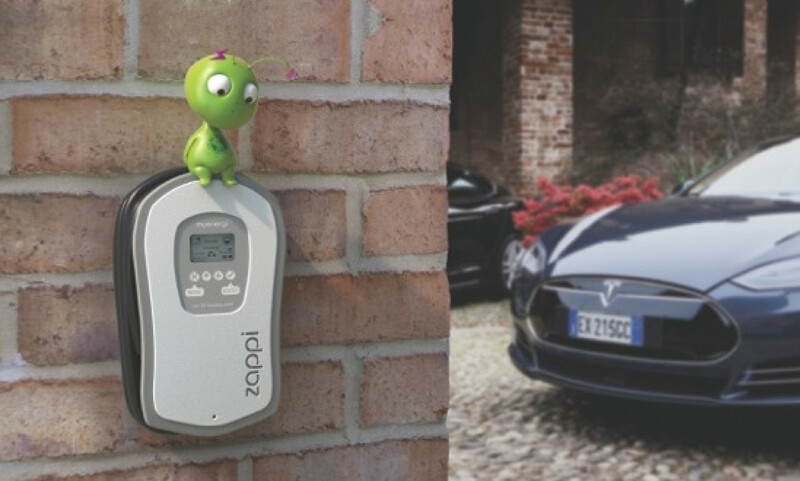 Thanks to Hosie Electrical for installing our Zappi charger, we now have our solar PV supplying our house AND car!"